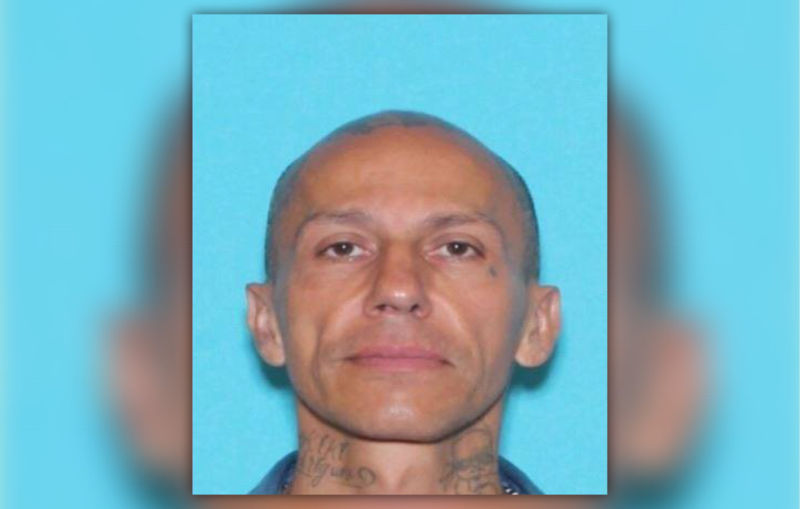 07/17/18 7:29 AM UPDATE: 46-year-old Jose Gilberto Rodriguez, the capital murder suspect wanted in connection to multiple murders in Houston this past week was captured by police moments ago. The suspect is in custody. No deputies were injured in the chase. Harris County, Texas – July 16, 2018: The Harris County Sheriffs Office and Houston Police Department Homicide investigators need the publics help on locating Jose Gilberto Rodriguez, a 46-year-old Hispanic male wanted in connection to at least three murders in the Harris County and City of Houston area. Rodriguez is 5’9 in height and weighs 150 to160 lbs. He has brown eyes and bald or shaved head. Rodriguez has numerous tattoos on both arms and both sides of his neck. He also has a tattoo on the top of his head. He may wear baseball hats to cover the distinctive tattoo on his head. Rodriguez was last seen driving a 2017 Nissan Sentra, gray in color with the Texas license plate KPD 2805. Jose Gilberto Rodriguez is considered extremely dangerous and is believed to be armed. DO NOT TAKE ACTION if you encounter him. Please call the HCSO HOMICIDE unit at 713-274-9100 or the Houston Police Department at 713-308-8888.